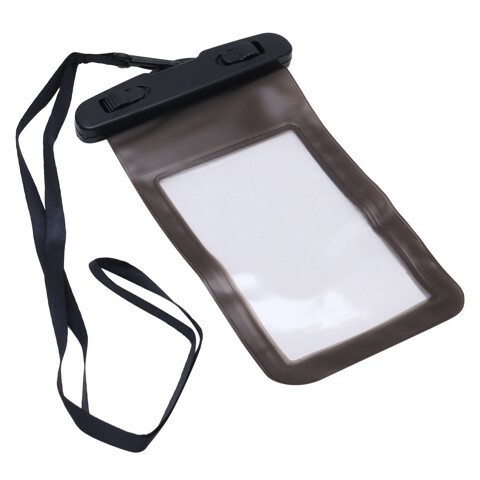 Waterproof Pouch For Phone. 15 X 10 X 3CM. BLACK | BLUE | CLEAR. PVC. 41G Packaging: COLOUR BOX.